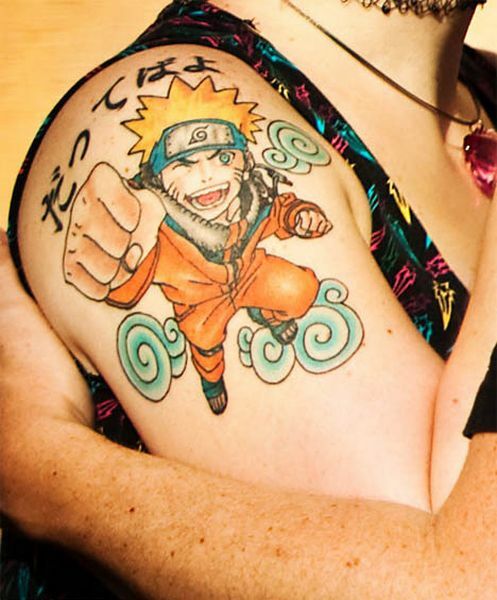 There are a couple of anime cartoons that have been embraced by Americans across the board, like Pokémon, for example, but few are as beloved and as culturally impactful as Naruto. 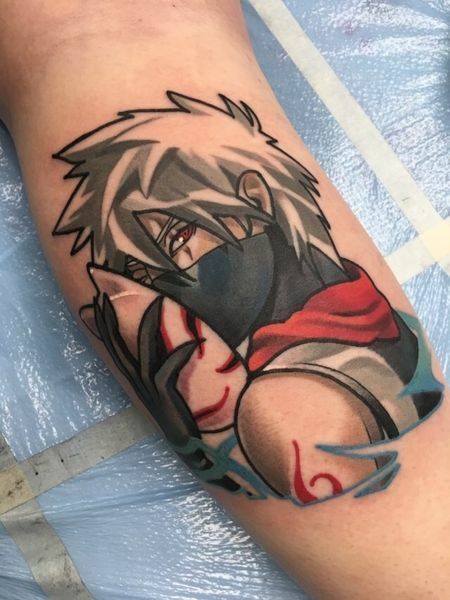 Following the life and times of a teenage ninja just trying to make it in his world, this show is at times funny, sad, action packed and emotional – and it’s turned what was originally a bit of a cult hit into something that fans are deeply passionate about. 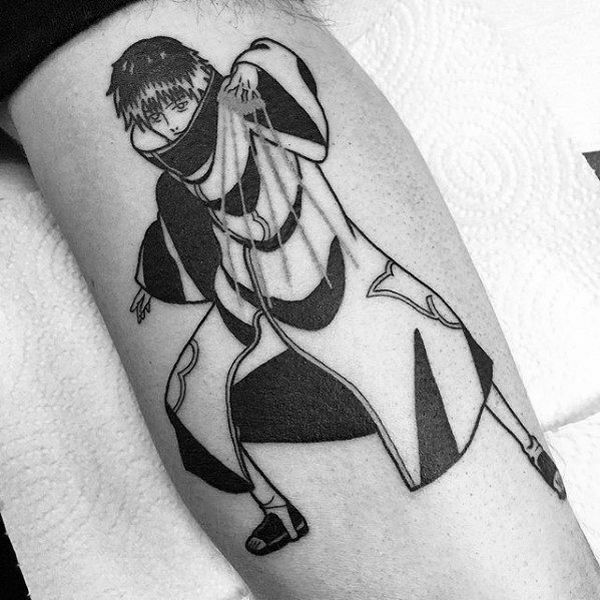 People of all walks of life deeply connect with this little ninja, as evidenced by the fact that this manga is the third highest selling of all time – with more than 235 million copies sold all over the world. 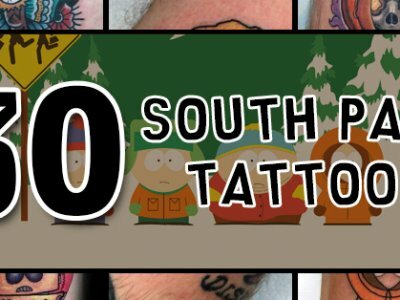 That’s almost as many people as live in the US alone! 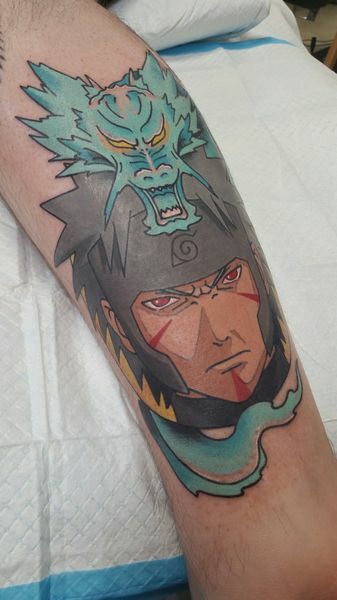 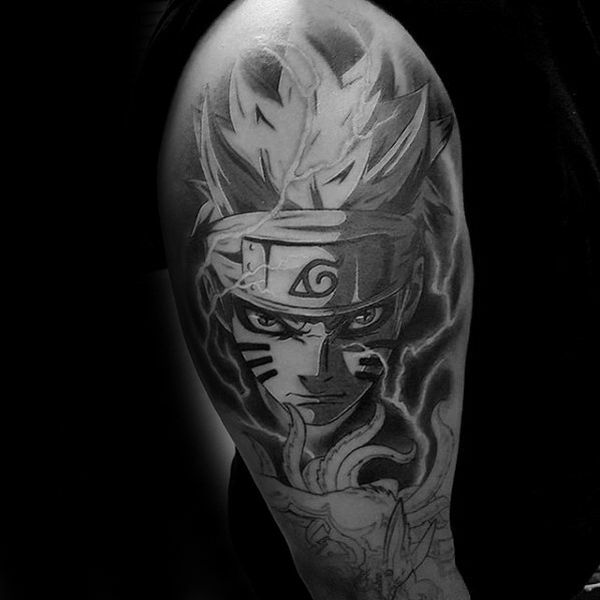 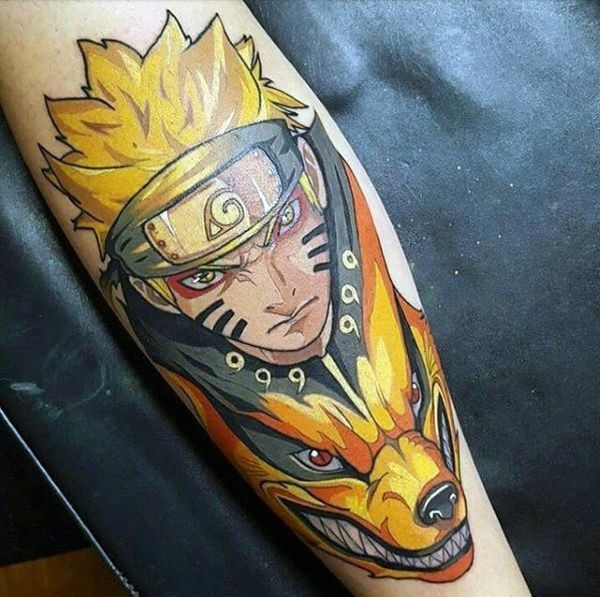 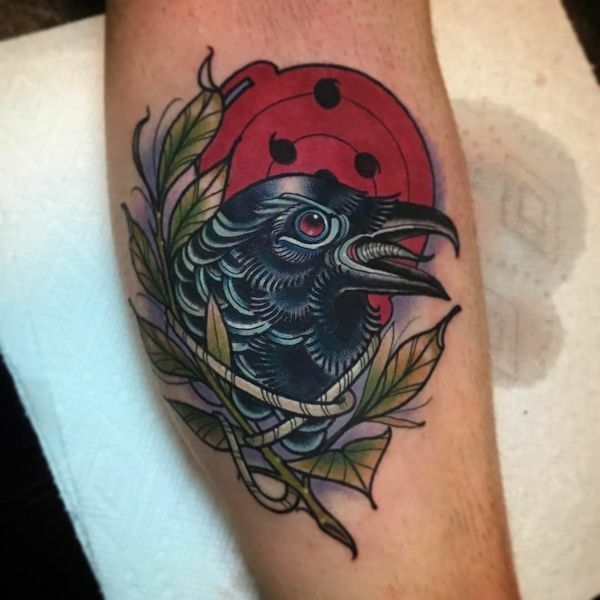 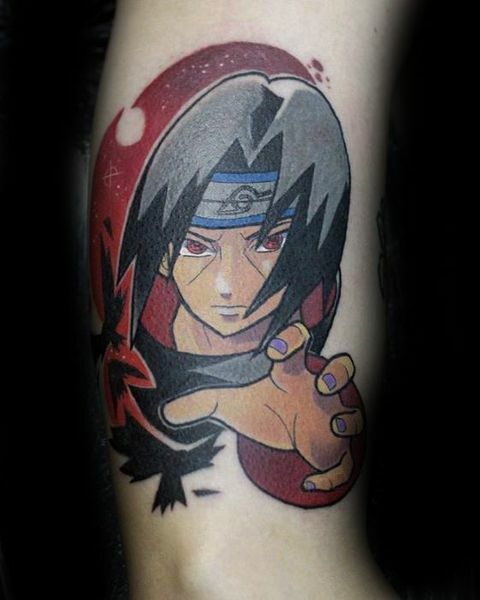 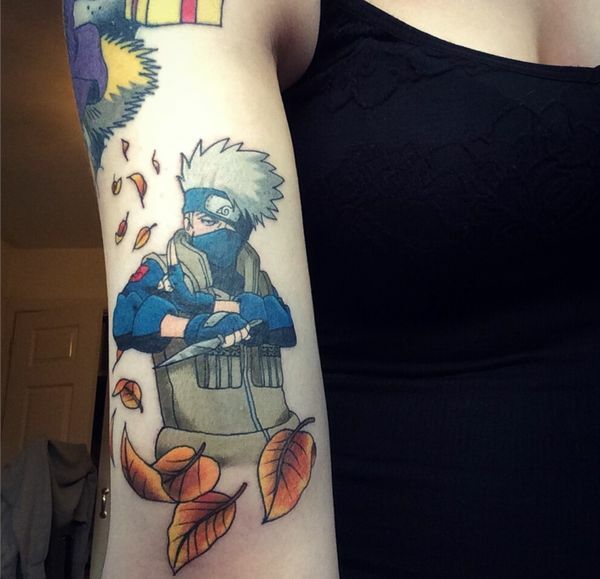 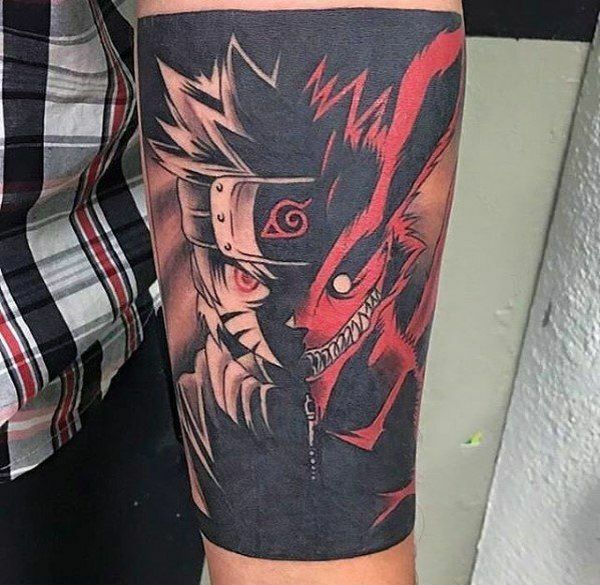 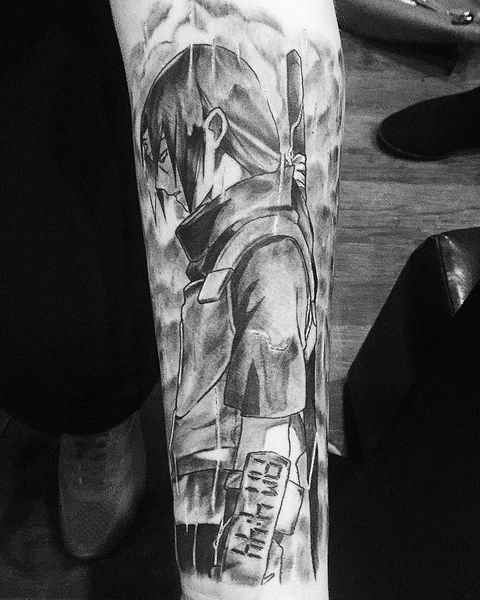 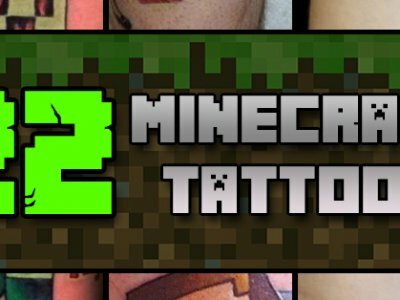 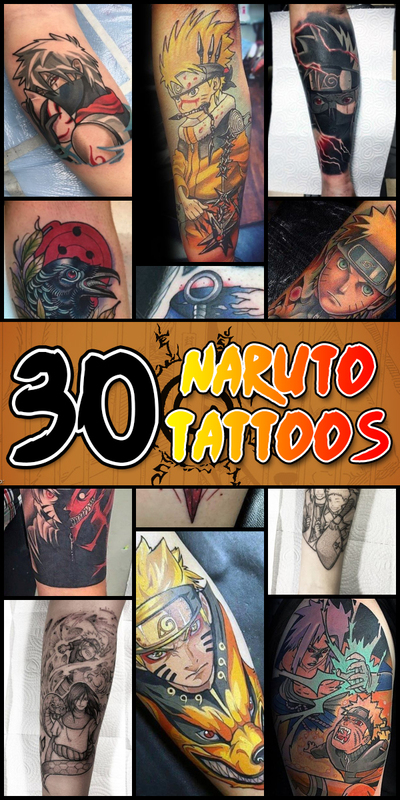 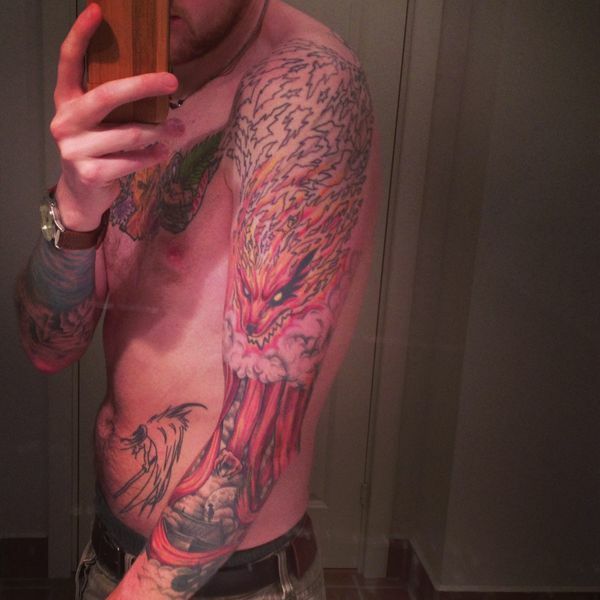 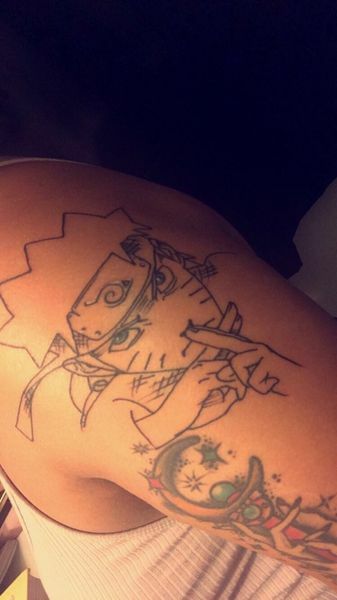 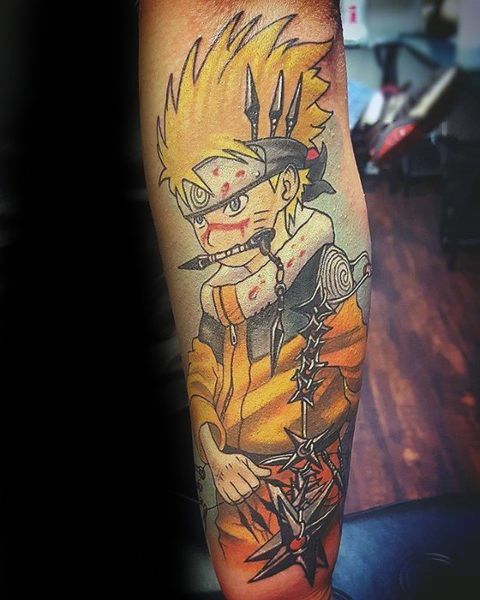 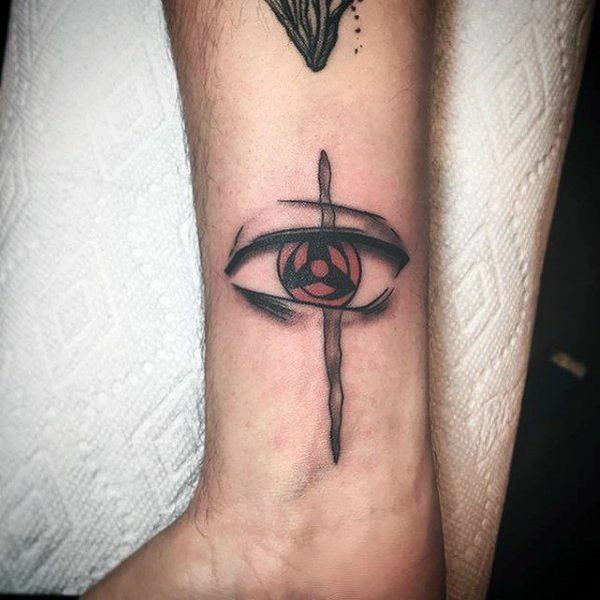 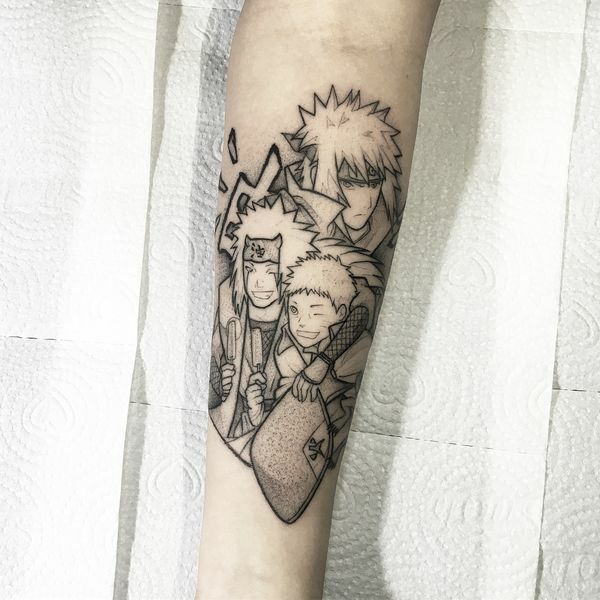 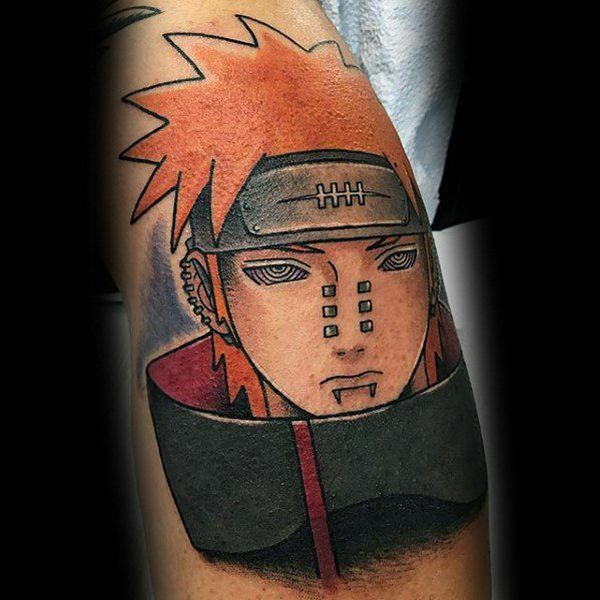 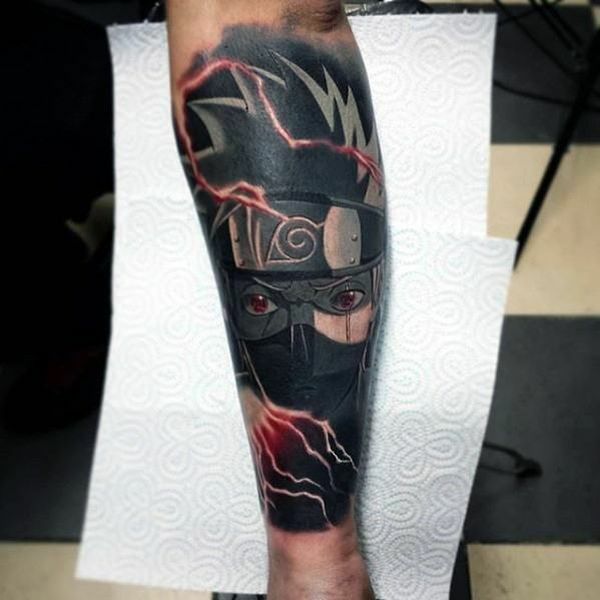 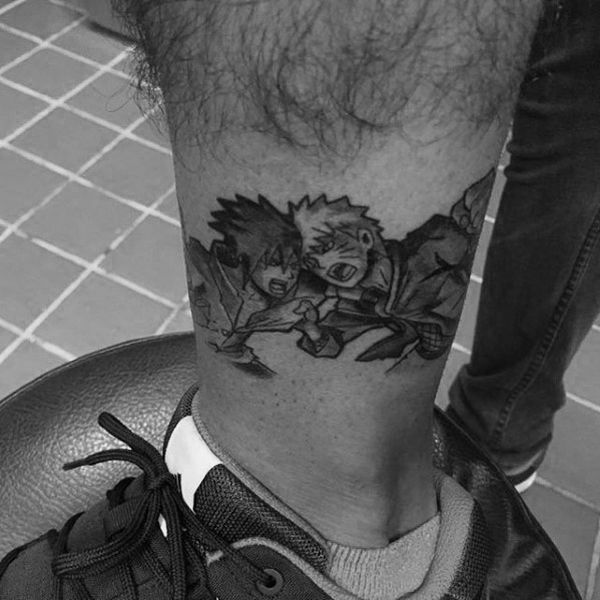 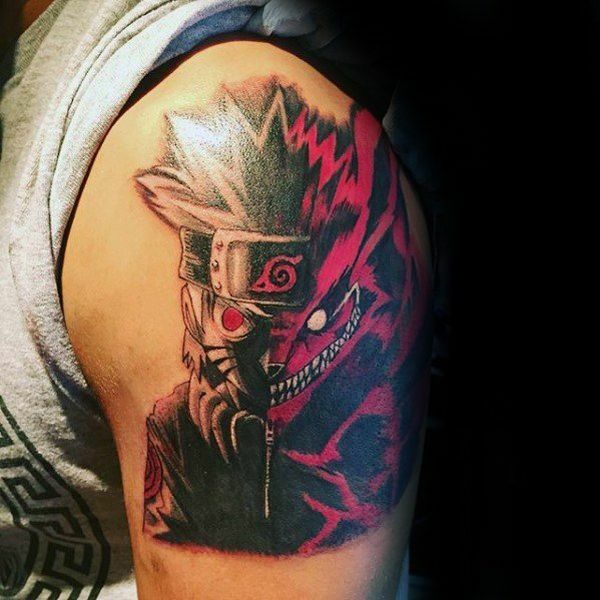 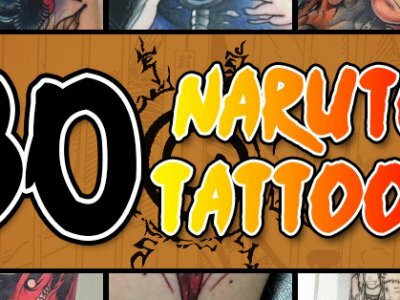 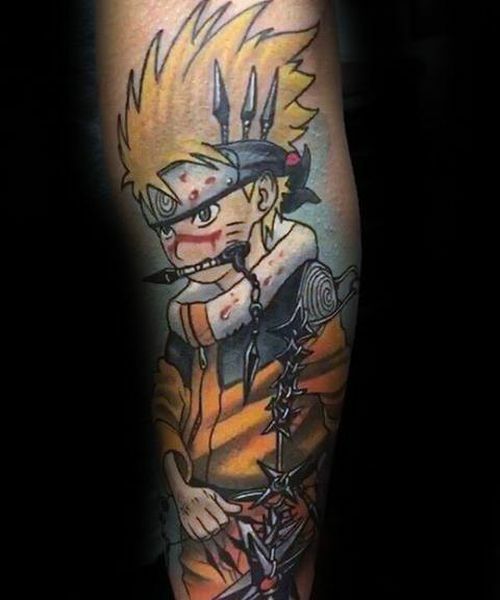 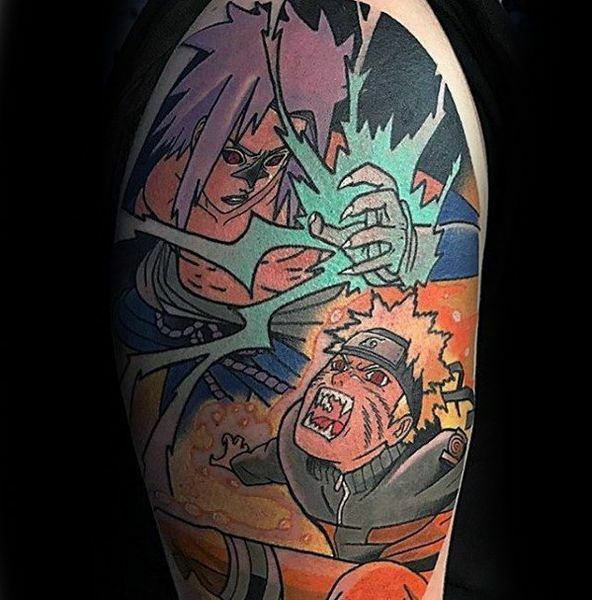 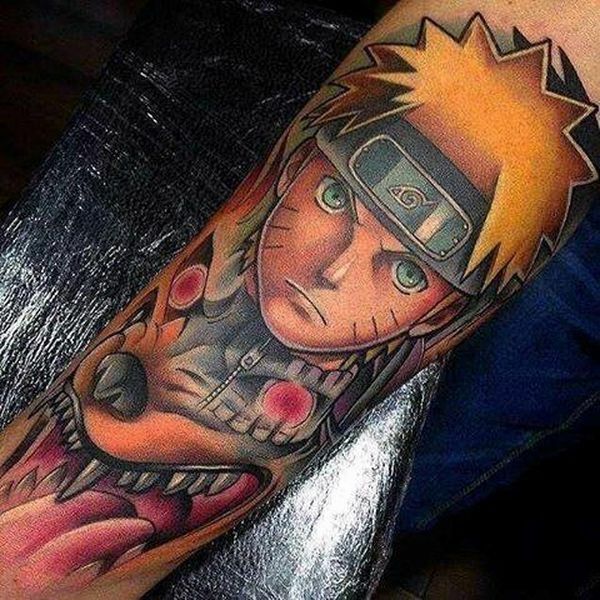 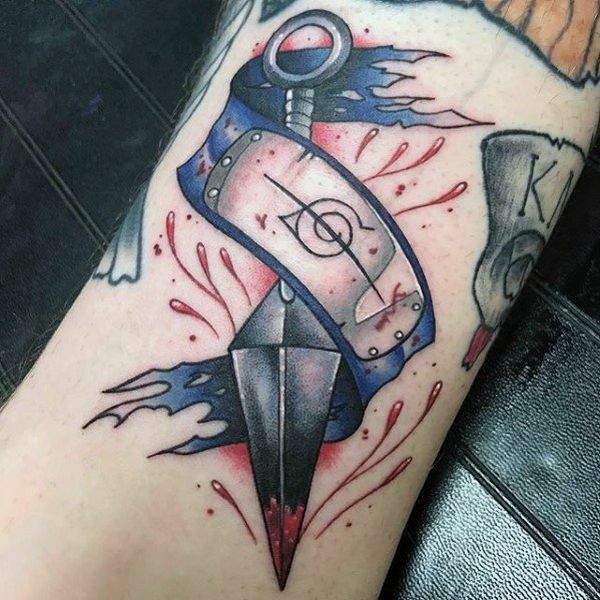 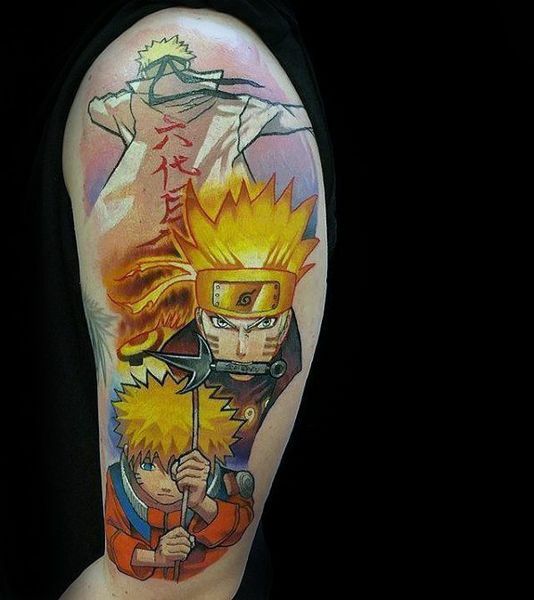 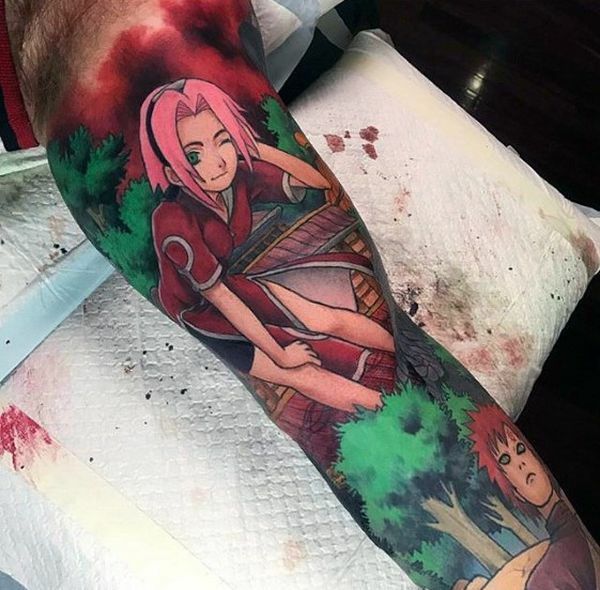 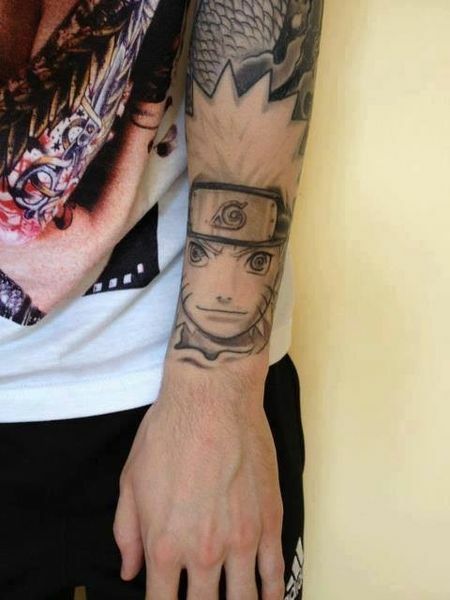 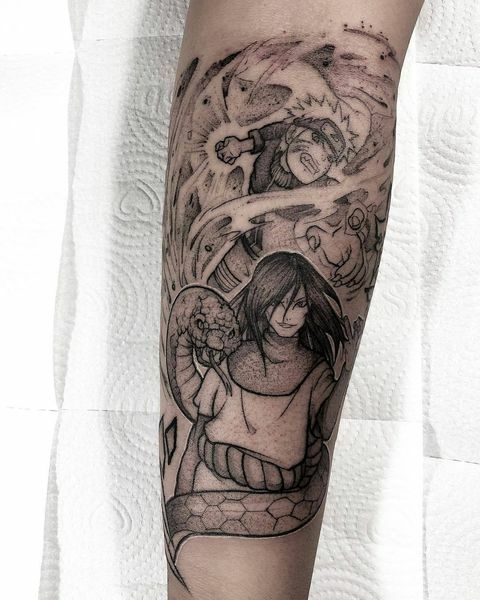 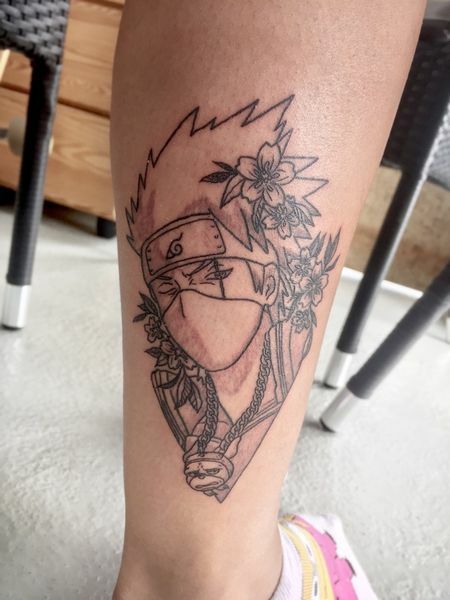 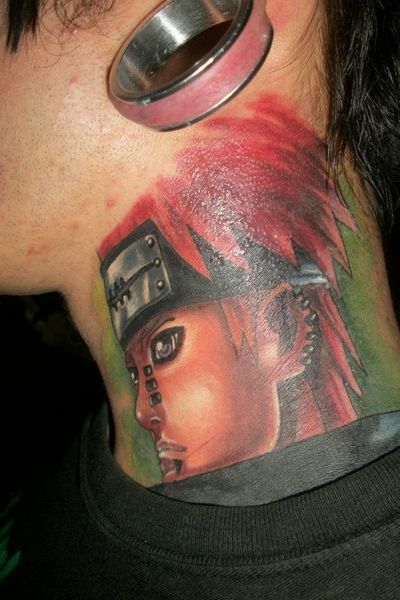 Naruto tattoos have become increasingly popular of late, with people from all over the place getting them to celebrate this story – and Naruto the ninja, in particular. 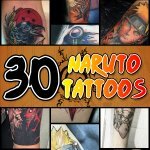 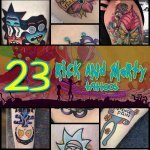 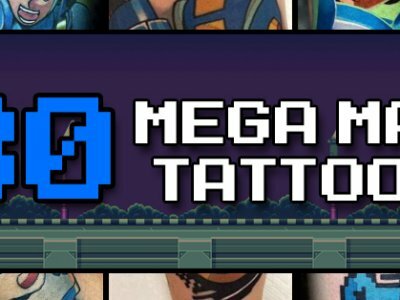 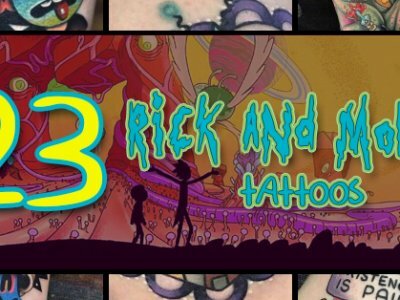 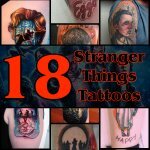 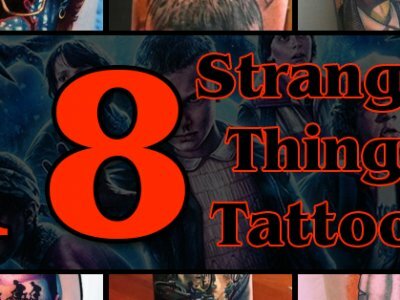 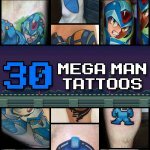 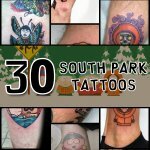 Everyone from professional football players to UFC fighters to Hollywood actors, students, martial artists, geeks and graphic designers, and anyone in between are tattoo scenes and characters from this show on their bodies, connecting with fans and the community in a way that only this kind of permanent art can.